We're still here and we're still producing new posts. Just not as rapidly as before. We've got other projects going on as well. So, this blog post. This post will be about I Spy. I've already covered the Man from UNCLE, the Avengers, and the Prisoner. After this, I'll still have a few more classic spy shows to do, including Mission: Impossible and Get Smart. 1965 to 1968--I SPY--A pair of intelligence agents posing as a tennis pro and his coach go on secret missions around the world. 1965 to 1967--BOOKS--There was a series of seven official tie-in books during this period. 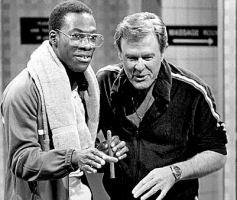 April 1982--SATURDAY NIGHT LIVE--"Robert Culp/The Charlie Daniels Band"--In a sketch, Robert Culp plays Kelly Robinson, his character from I Spy, but by the end of the sketch it's also revealed that Kelly Robinson is also Bill Maxwell, Robert Culp's character from the Greatest American Hero. It's also revealed that the guy in the Coke and Jello ads is not Bill Cosby but actually Alexander Scott. February 1994--I SPY RETURNS--In I Spy Returns (1994), a nostalgic television movie (and unsold pilot episode for a new series), Culp and Cosby reprised their roles as Robinson and Scott for the first time since 1968. The original opening title sequence is reused with no changes other than the addition of the word 'Returns' beneath 'I Spy' and a new arrangement of the theme music. Cosby was the executive producer. Here, Robinson has become director of the agency, while Scott has left the business. However, the aging agents have to leap into action once again, this time to keep an eye on their children, Bennett Robinson (George Newbern) and Nicole Scott (Salli Richardson-Whitfield) who are now operatives. This was shown as a "CBS Movie Special" on February 3, 1994. 1999--COSBY--"My Spy"--Hilton Lucas (played by Bill Cosby) falls asleep while watching I Spy on TV. He dreams that he is Alexander Scott, and works again with Kelly Robinson. Later, after awakening, Hilton falls back asleep where he dreams he is Cliff Huxtable. I Spy, Cosby, and the Cosby Show all have connections to the Television Crossover Universe. Likely we can explain that I Spy was later turned into a TV show, likely during the time when Scott was doing Jello and Coke commercials. The explanation for how Hilton can see into the lives of Scott and Huxtable in his dreams must be that they are triplets separated at birth, as per the Bob Newhart theory. 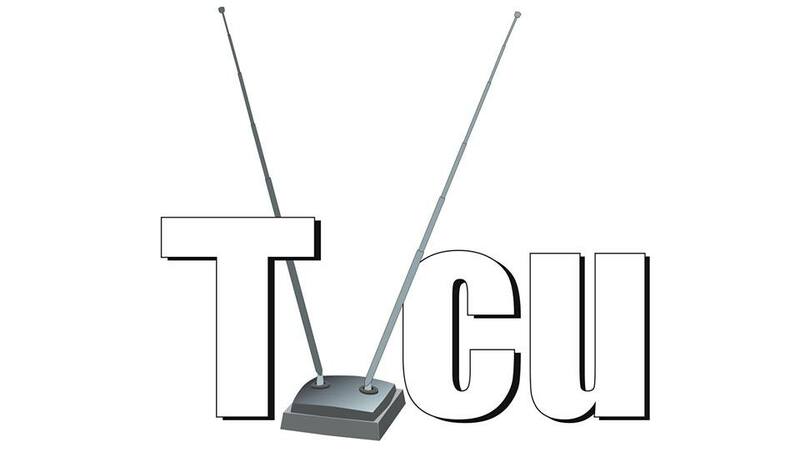 TVCU2--In 2002, in this reality, is the events of the remake of I Spy, in which Agent Alexander Scott must work with boxer Kelly Robinson.